Membership sites are a great way to deliver great info, take good care of your customers, and make a consistent monthly profit. The challenge is there are just so many mistakes you can make along the way. I know, I’m made almost all of them! 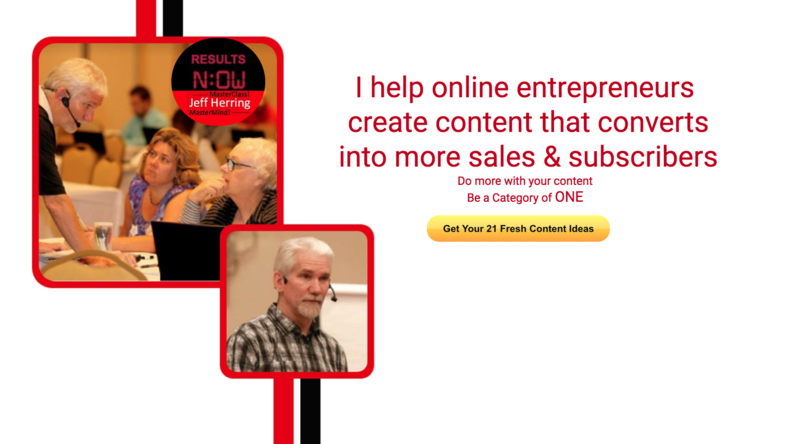 The biggest Membership Site mistake I see online entrepreneurs making is not getting started. If you’re telling yourself that your business is different and you can’t have a membership site. 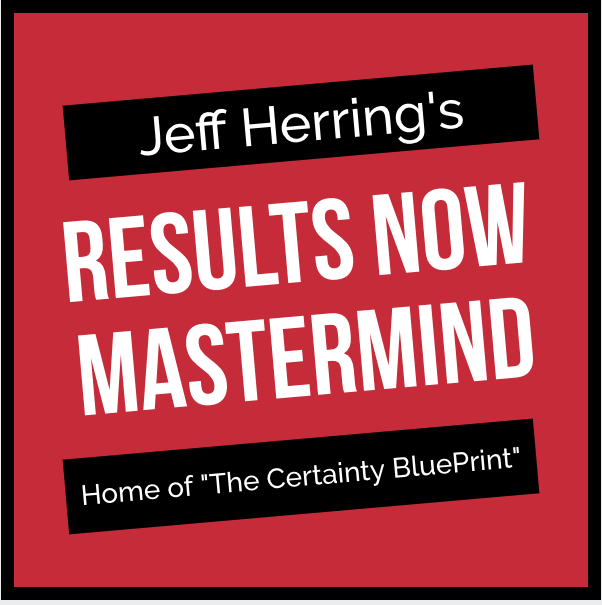 So many folks believe all you do is set up a membership site, sit back, and let the money roll in. The problem is no matter how good your membership site may be, people are still going to leave and cancel their membership. 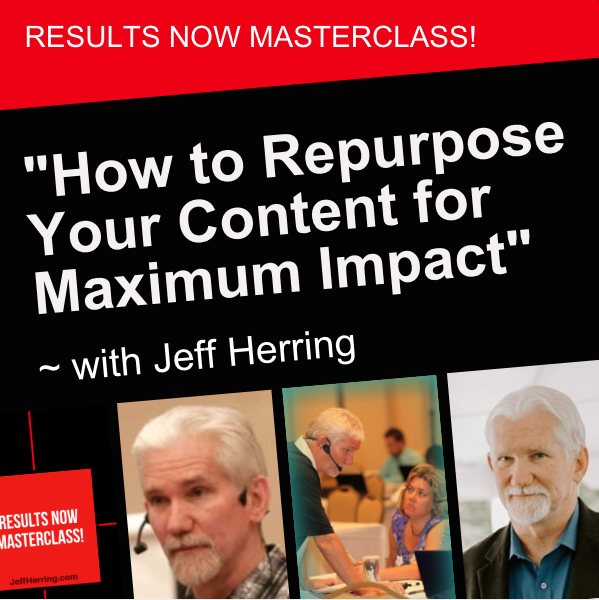 Set up your system so that you are always inviting new members into your site. You can do this on an automated basis and with special events. 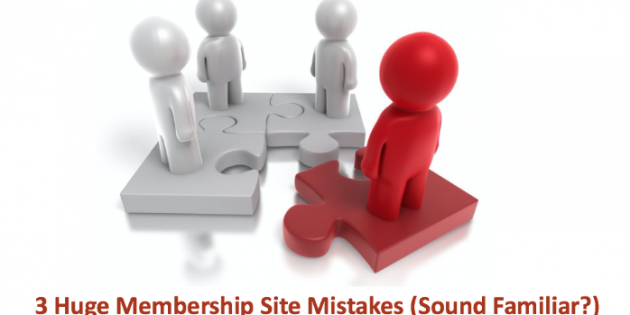 A big mistake is to think just because someone is in your membership site they are going to stay in your membership site. Create “stick strategies” that encourage folks to, well, stick. One is to have a small new bonus each month for your members. Another is to announce cool stuff coming in the next month.